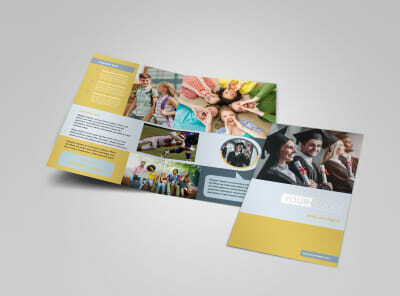 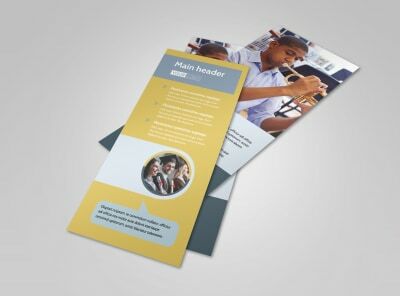 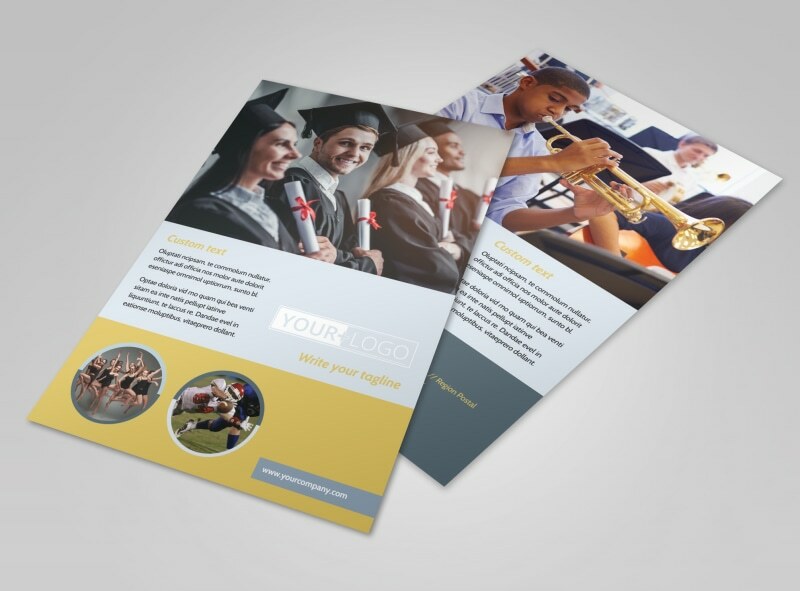 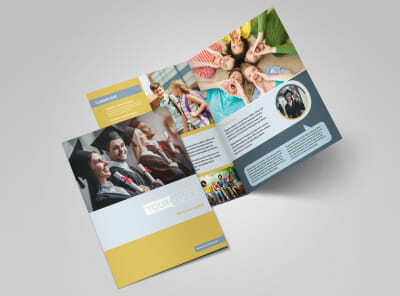 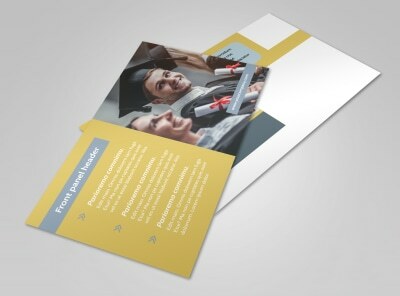 Customize our School Event Flyer Template and more! 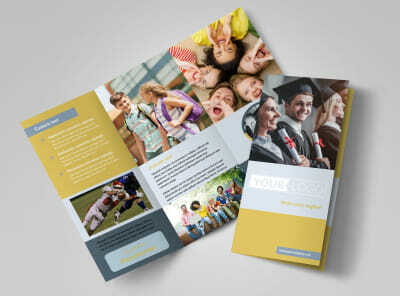 Broadcast the deets about an upcoming academic meet, sporting event, or other activity with school event flyers. 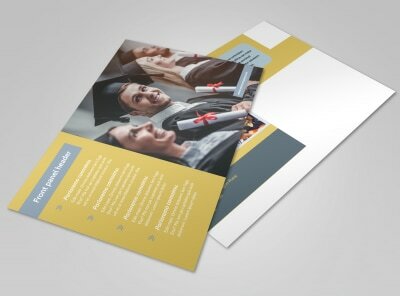 Use our online editor to personalize a template with images pertaining to the upcoming event you're promoting, add any relevant info, and choose a preferred color theme. 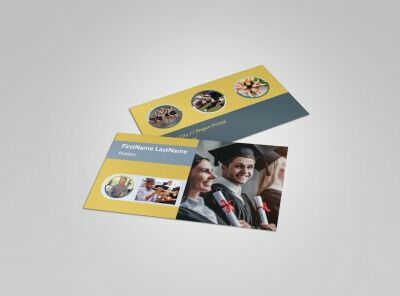 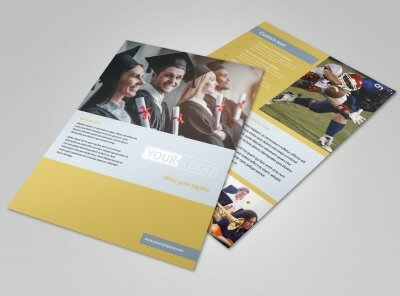 Once you're satisfied with the design elements you've chosen, send your flyer to our printers for a professional product.